This long established and popular course is a two-day detailed didactic and hands-on course which covers everything you need to know to safely and effectively use either a diode or a YSGG laser. Taking place on the 27th & 28th of April 2019 on the Isle of Wight – it is the perfect introductory course to laser assisted dentistry! 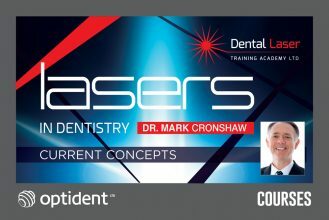 Join laser expert Mark Cronshaw for this one-day course which introduces the latest clinical applications of lasers in daily and specialist care. 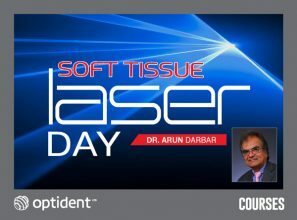 Taking place on the 18th of May in Middlesex, this course promises to provide an overview of the numerous clinical applications of soft tissue lasers. 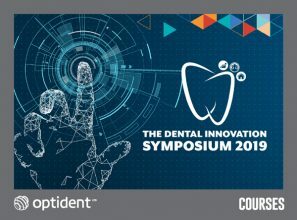 The World Clinical Laser Institute (WCLI) is putting on a two-day symposium focused on laser application in periodontology, implantology, endodontics, restorative dentistry, pain therapy and others. 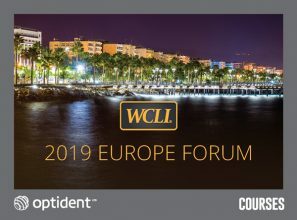 The WCLI’s Europe Forum will feature educational content suited for every dental professional and takes place in Cyprus between May 24th-May 25th, 2019. 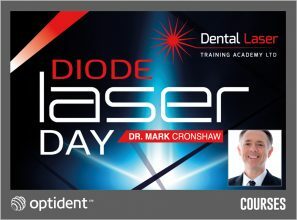 World leading laser clinician and scientist Mark Cronshaw has joined forces with Optident to bring you a day of hands on learning with diode lasers. 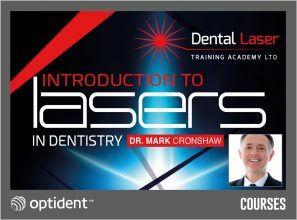 Taking place in Glasgow on 1st June 2019, this one-day laser course promises to develop your understanding and take your clinical ability to the next level! Join multi-award-winning laser dentist Arun Darbar for this one-day introductory course in Ilkley and discover the scientific background of diode lasers in dentistry. Taking place on the 29th of June 2019, this hands-on course promises to give you a clear understanding on the application of lasers; allowing you to provide your patients with higher levels of patient care. 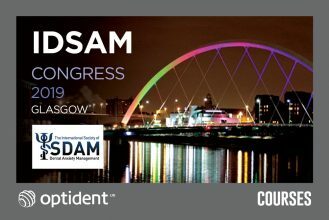 The ISDAM Congress will be held in Glasgow on the 22nd and 23rd August 2019, covering a variety of topics relating to Dental Anxiety Management. The Congress will include plenary lectures, as well as breakout sessions with lectures, workshops and case presentations. BIOLASE are the global leaders in laser education, committed to helping clinicians succeed with unparalleled service, support and training. 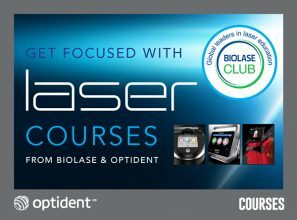 With an extensive range of courses and educational events based in the UK and overseas, BIOLASE can have courses to interest every dental laser user.